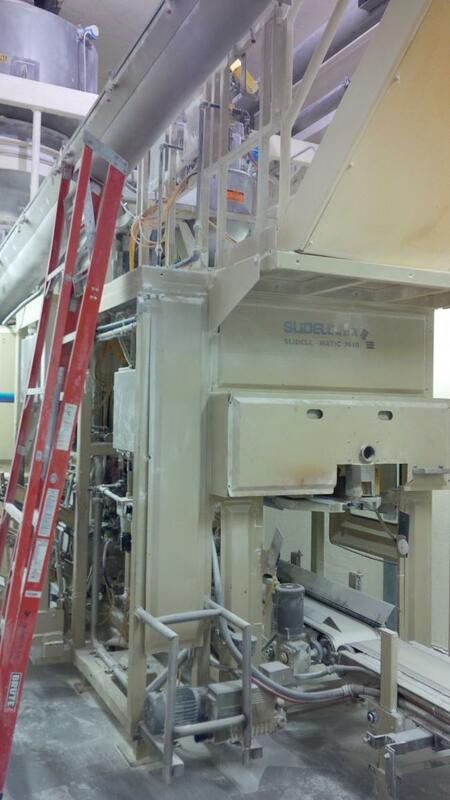 Used Automatic Slidell Bagging Line for sale!!!! Need a complete bagging line for your packaging facility? 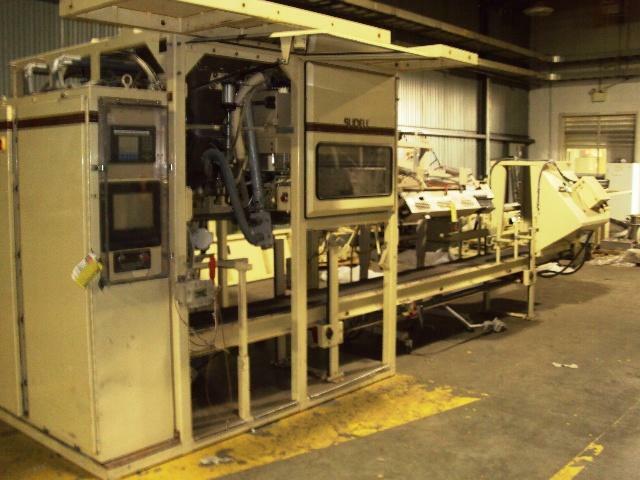 Consider getting this used Slidell 3010 bagging line from High Performance Packaging. High Performance Packaging carries many different kinds of machinery for packaging lines, including this Slidell bulk bagging line machinery. Learn more here.